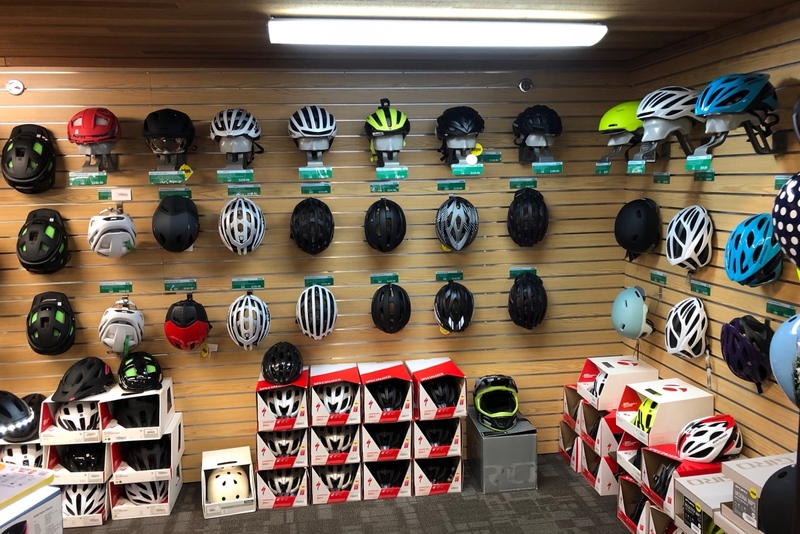 A bewildering array of helmets greets shoppers at a typical bike shop. Perhaps no other piece of cycling gear offers a more bewildering array of choices than mountain bike helmets. Nearly all the top industry names sell mountain bike helmets, and most offer a litany of models. Faced with so many options, how does a rider figure out which is the best mountain bike helmet for them? It’s simple: Use your head. The most important thing you can do shopping for the best mountain bike helmet is to insert your melon into said helmet. Some people have round heads. Some have oval heads. One shop owner I know even says one customer claimed to have a square head. 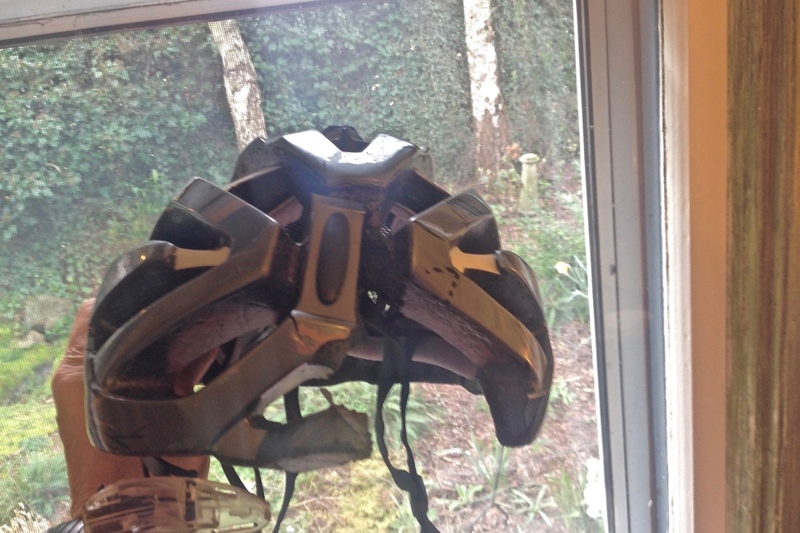 The author’s Kali helmet broke into three pieces but may have saved his life. Whatever your cranial shape, don’t compromise when shopping for the best mountain bike helmet. You want a smooth but not cramped fit at all points on your head. And you don’t want slippage. Nor do you want tightness in one area, like on top, while the backside feels loose. You want the chin strap to be secure but not uncomfortable. That means not only adjusting its tension, but making sure the side buckles don’t press against your ears or otherwise cause discomfort. Because over the course of riding, any buckle pressure will start to grate. Also test the retention system for ease of use, comfort and strength. Check out the padding — they all wear out, but it’s an area where some manufacturers skimp. Conversely some provide a full replacement set with purchase. Helmets with removable chin bars offer great versatility. The best approach when shopping the best mountain bike helmets is to go to your favorite bike shop (or shops) and try on a variety of models. Mountain bike helmets vary in style and amount of padding. Most allow you to adjust fit with the turn of a knob at the rear. 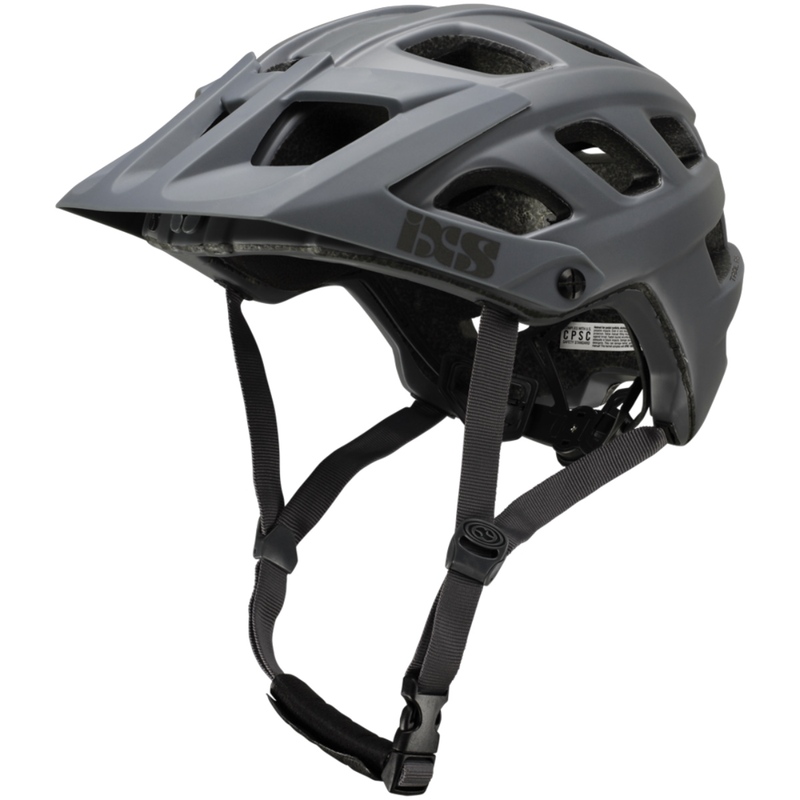 Unlike road versions, mountain bike helmets typically come with visors. Some are adjustable so you can flip them back for better visibility while climbing. If you wear glasses or goggles, check visors for eyewear support. 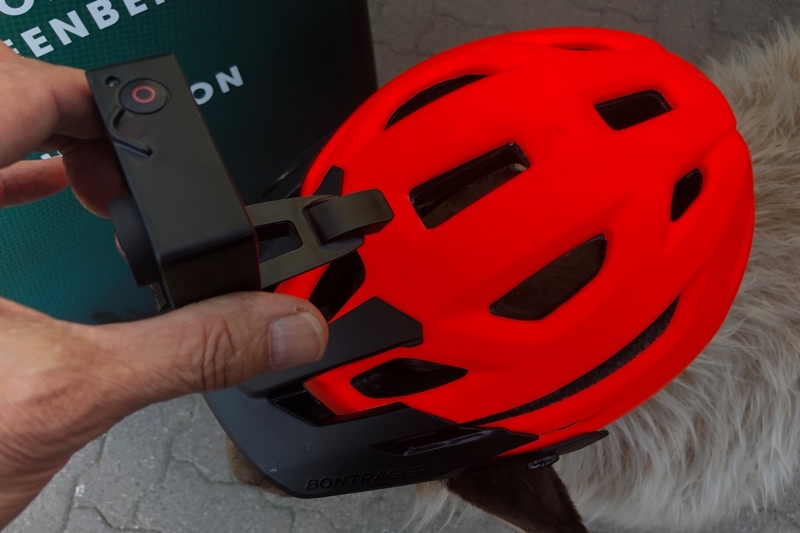 For riders who use a helmet-mounted camera or night light, some mountain bike helmets come with built-in mounts. Liners can wear out pretty fast — some makers provide a spare set with a new helmet. By shopping around for the best mountain bike helmet you’ll soon get a feel for what you like and don’t. Once you decide, you should also consider buying from the shop that helped you sort things out — it’s the right thing to do, right? Most helmets meet US and international safety certification standards. Beyond that, many feature MIPS, or multi-directional impact protection system. 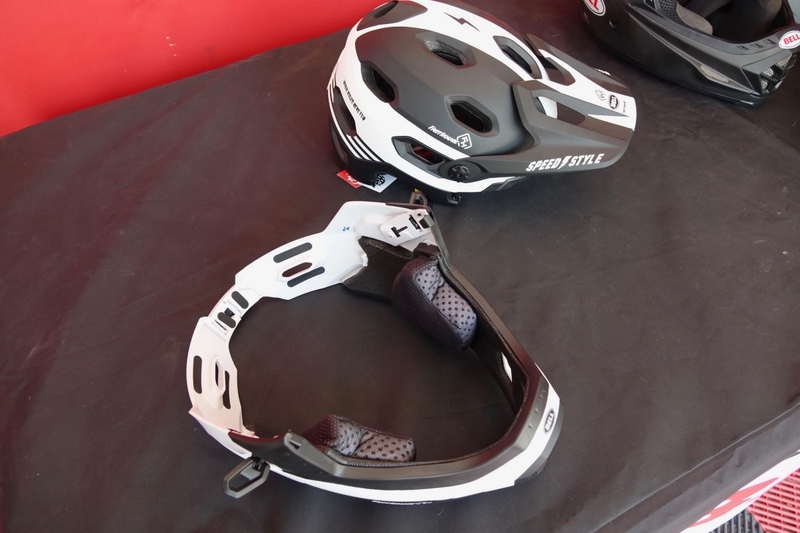 MIPS is intended to add protection via the helmet’s inner layer in event of a crash. The idea is for the helmet’s outer shell to absorb linear impact, while the inner layer rotates enough to reduce rotational impact on the brain. This feature typically adds $20 or more to the price of the helmet, which has led skeptics to question its cost benefit. Caveat emptor applies — you and your pocketbook get to decide. 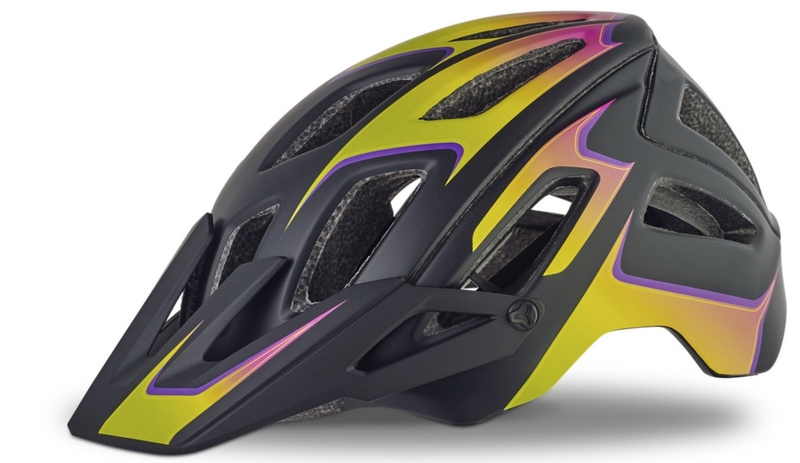 Several mountain bike helmet makers offer MIPS and non-MIPS models. Built-in device mounts is another feature to consider. A number of companies also have developed in-house technologies that obviate the need for MIPS, they say. They offer similar impact-reducing, multi-layered shells designed to deliver similar protection. For example, Kali Protectives, a leading non-MIPS maker, offers a fascinating deep dive into helmet technology on its web site here. Beyond fit, you need to consider the type of riding you do. Most vendors offer helmets for everything from cross-country, which emphasizes ventilation and light weight, to downhill, where full-face protection tops the list. Traditionally, riders need different helmets for different disciplines. But here’s a tip: The lines are getting blurred. Bikes are getting faster, trails are getting rowdier, and many riders feel a need for both maximum protection and maximum comfort. For more on that point, let’s get rolling with our list of best mountain bike helmets listed here in alphabetical order. A true category bender, the Bell Super 3R features a clever removable chin bar that’s easy to take off and out back on depending on terrain. The Bell Super 3R’s chin bar has been upgraded to a full wrap-around configuration for added protection, and this helmet has a breakaway camera mount and goggle-friendly adjustable visor. 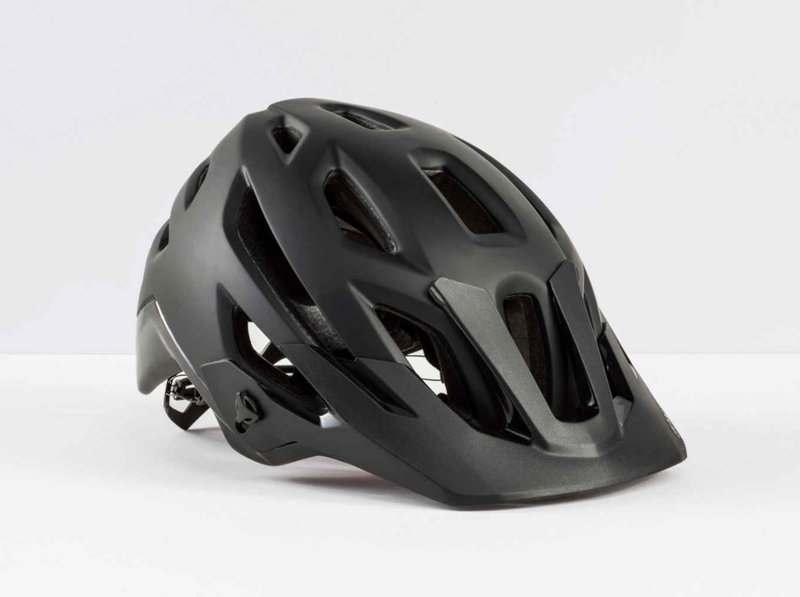 One of the most versatile helmets on the market, the Bontrager Rally is home on just about any trail and can easily double as your commuter helmet if need be. It offers copious cooling via extra-large, strategically placed vents, and its slick Blendr mount system accommodates POV cameras and lights with a snap-in magnetic base that easily releases the equipment in case of a crash. 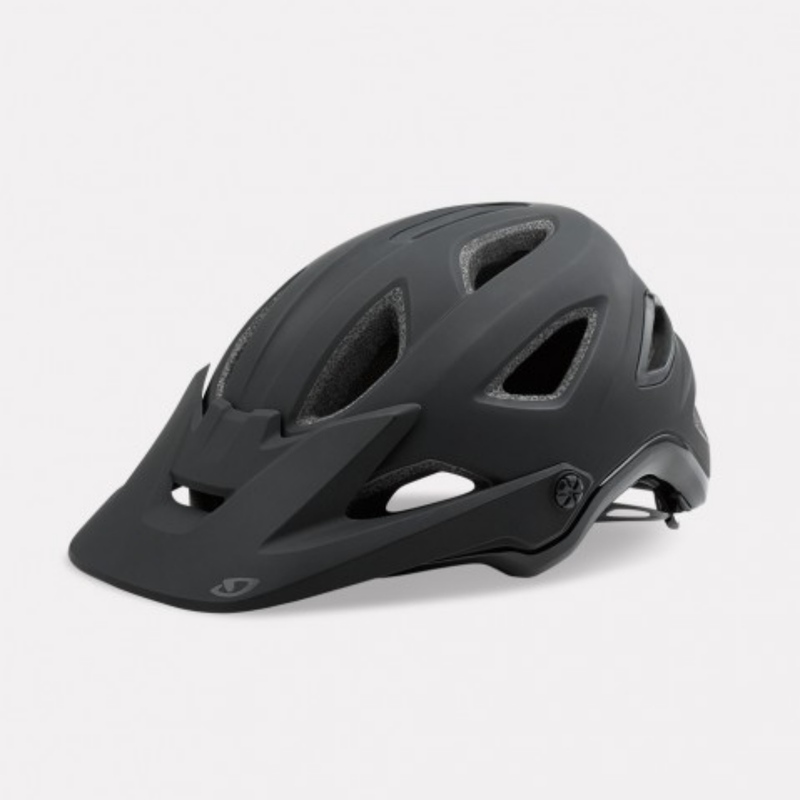 Giro holds a special place in the pantheon of bike helmet progress, having pioneered the lightweight foam shell that met safety standards while offering improved ventilation and comfort. The Giro Montaro carries this legacy forward, with the added benefits of expanded side and rear coverage, front-facing goggle integration via strap grippers on back of the helmet, visor adjustment, and camera or headlamp mount integration with breakaway in the event of a crash. Giro also is an enthusiastic supporter of MIPS and offers a wider size range than most, with options from XS to XL, plus toddler and youth sizing. For shoppers on a budget, the IXS TrailRS Evo offers a great price-to-features ratio. It provides versatile fit through a lightweight and flexible internal cradle and a micro-disc rear dial, and the sturdy visor will fold out of the way in a crash. 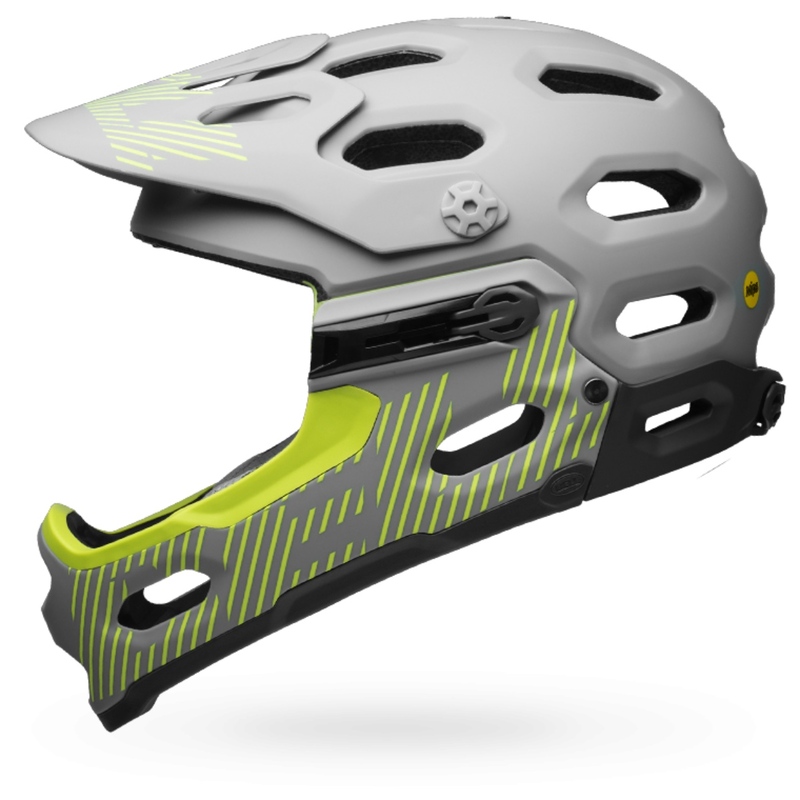 Lack of MIPS keeps the price down, but IXS meets European and American safety standards and believes molding its foam inner shell directly to the outer hard shell provides optimal safety. Kali Protectives has an ardent following for its engineering chops, quality gear, and customer service. The Interceptor is light, airy and comfortable, and a Boa closure system delivers a versatile fit. 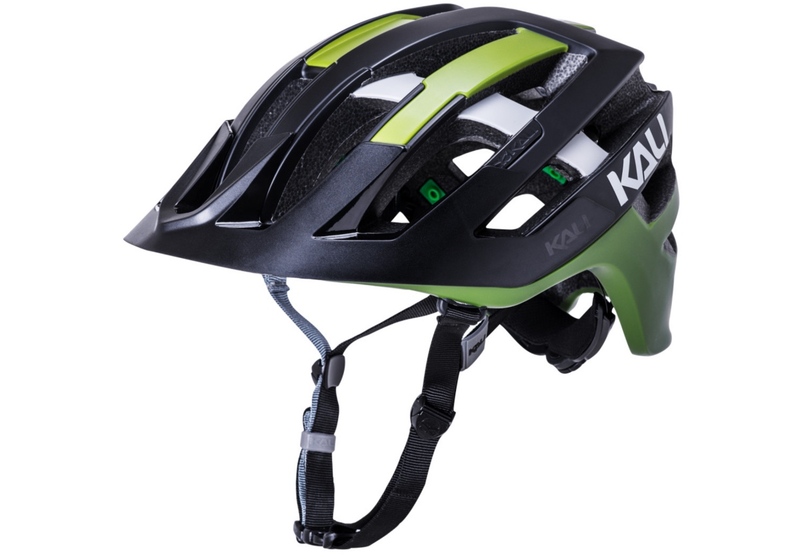 And in a departure from most, Kali does not offer MIPS but believes it can accomplish even better levels of safety without MIPS via its innovative Nano Fusion and Low Density Layer technologies, the latter consisting of a series of gel inserts beneath the helmet liner. 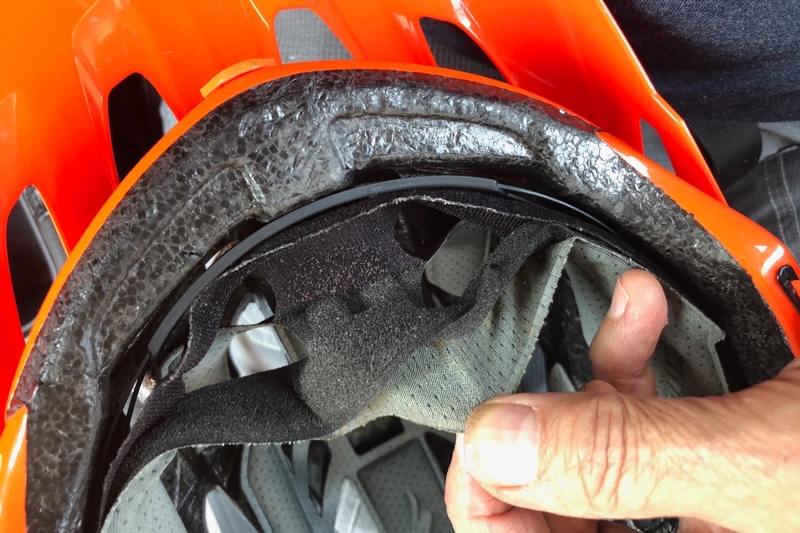 As a personal testimonial, a Kali helmet actually saved my life — as I was informed by the EMT after it shattered into three pieces while I didn’t even suffer a head bruise, let alone a concussion. As a bonus, Kali replaced the helmet for free under its lifetime crash replacement program. 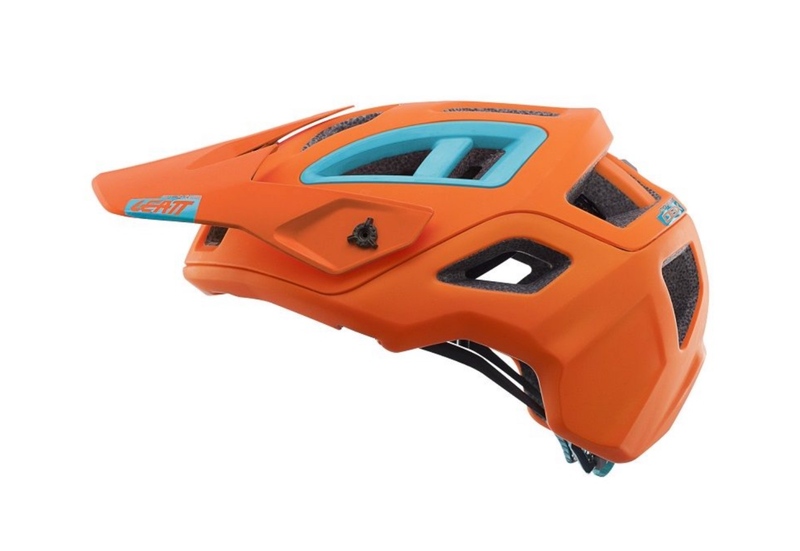 Another helmet that excludes MIPS in favor of its own safety system, the Leatt DBX 3.0 serves up 360-degree Turbine Technology, which the company says reduces up to 30 percent of head impact at concussion levels and up to 40 percent of rotational force to the brain and head. With lots of ventilation and a nifty magnetic Fidlock strap-closure system, the Leatt DBX 3.0 also weighs in on the light side at 360 grams. In another innovative touch, the helmet features a unique “hydration-ready” system for supporting your bladder pack. 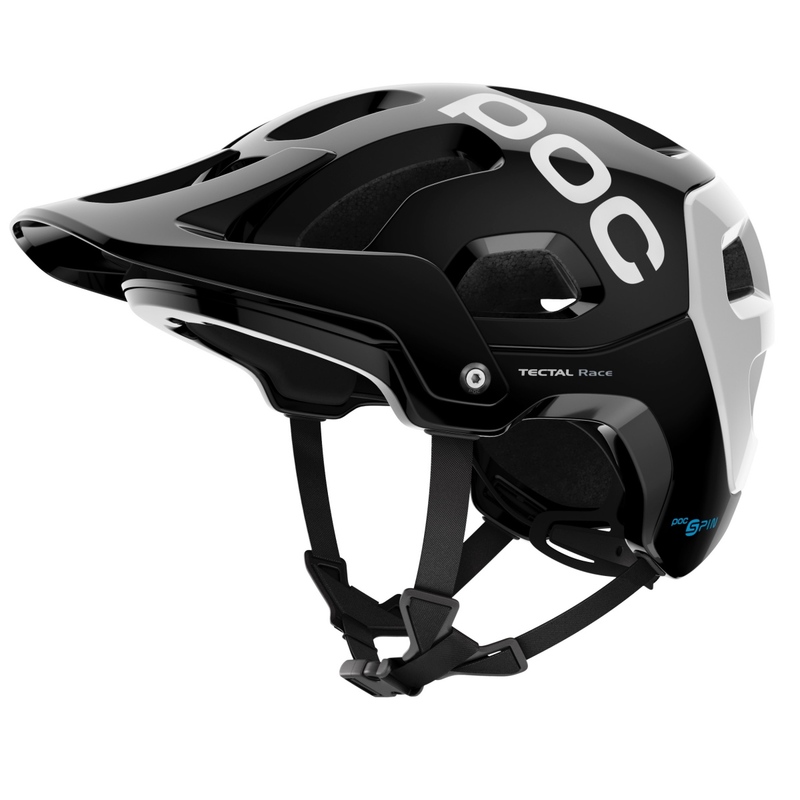 POC’s bike roots were in dirt jumping, but the Swedish brand has gradually expanded to offer a full line-up of head gear. The Tectal Race Spin is on the aggressive side of trail riding, offering generous rear coverage and a clever goggle clip for easy on-off use. MIPS is absent, but POC’s SPIN (shearing pad inside) technology, unibody construction, and reinforced liner offer protection. The POC Tectal Race Spin’s price point may give pause, but its solid construction, fit and finish are top shelf. Weight-conscious riders will love the Smith Forefront 2 and its unique honeycombed Koroyd liner protection technology. The rap against Koroyd initially was lack of ventilation, which Smith has since addressed with AirEvac channels along with intake and exhaust ports. The Forefront 2 isn’t cheap, but it comes with features such as a 3-position visor, sunglass and goggle support, an option to add an integrated accessory mount, and a lifetime warranty. A just-released helmet from Troy Lee Designs, the Stage may the first helmet to truly bridge the gap between low weight and ventilation, and burly protection. Traditionally lightweight helmets aren’t robust enough for extreme riding, while full-face downhill helmets are too heavy and hot for trail use. 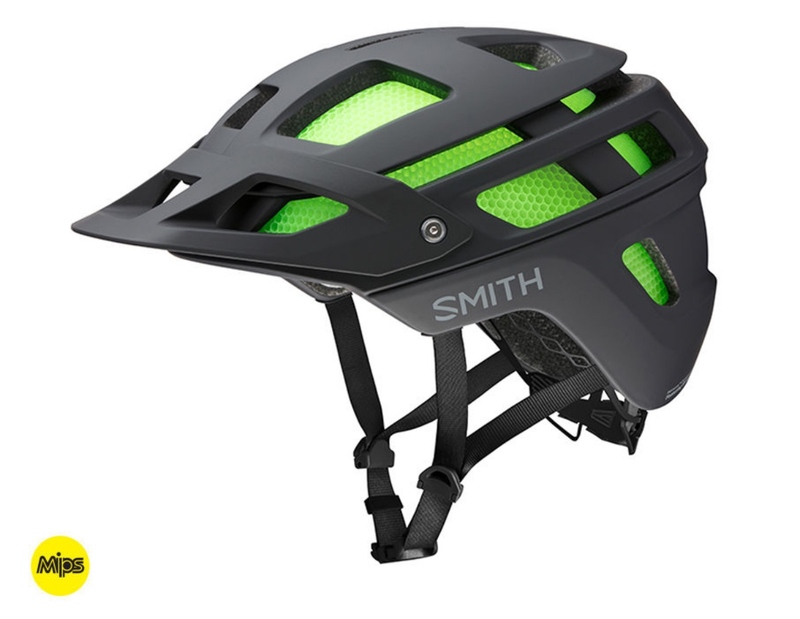 But the Stage aims to be a true crossover option, offering cooling rivaling a typical trail helmet, while its chin bar and surround protection make it suitable for bike park and downhill riding. And it’s reasonably light at just under 700 grams, though that’s still about twice as heavy as a typical trail helmet. The author’s Kali helmet broke into three pieces but saved his life. 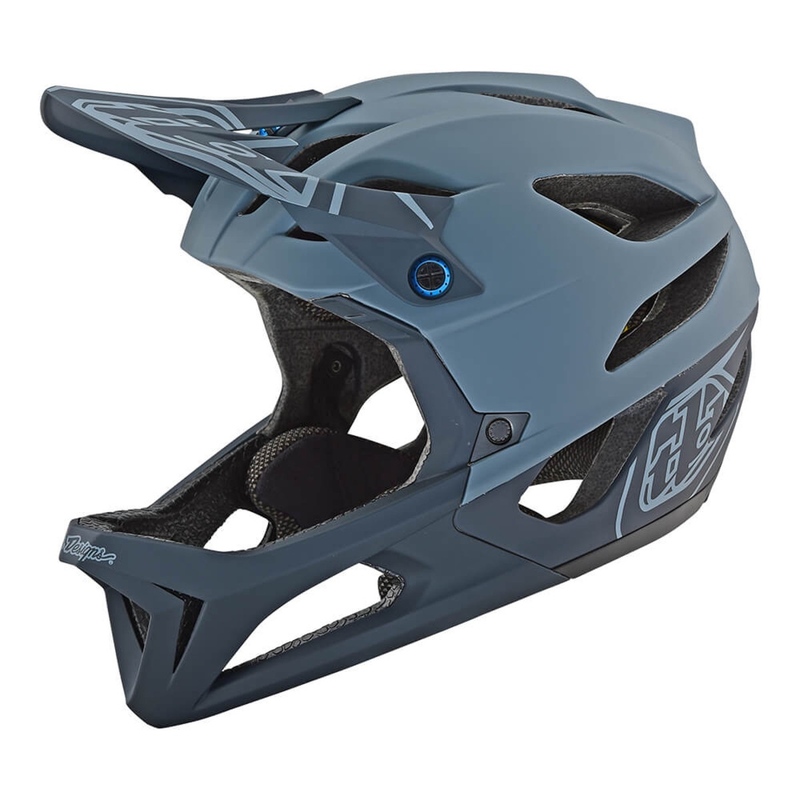 Stage is under 700 grams, and there are other full face trail helmets priced higher. Eldon, your right on with mips it has been used as a gimmick to mark up helmets instead of manufacturing companies instead of addressing materials and designs that better protect against low impact falls. I am an engineer as well and I have done a bit of research myself and the the guidelines for eps is to prevent 300Gs of acceleration at what approximates as a fall of about 14 mph. As we learn more about concussions and how even small blows can have lasting effects I feel that most manufacturers have ignored it. I really like what 6D did as well my only problem is the thing is a beast and might create additional rotational acceleration from oblique blows because it might act as a lever. I really like what kali is doing with their materials, though if 6D can slim it down a bit I think it is the best helmet out there. I am hoping more manufactures will follow in Kali and 6Ds footsteps. Thanks for your comments. I’m now going to look at Kali for my new helmet! What are your thoughts on the new Fox Flux (non-MIPS), Troy Lee Designs A2, and Smith Venture? Thanks.